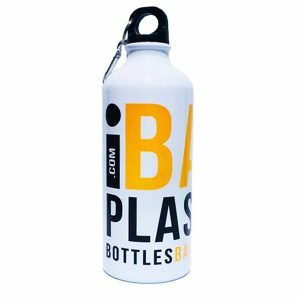 Buy the iBan Plastic Reusable Shopping Bag today and start saving lives. Plastic bags kill over 280,000 marine lives every year. 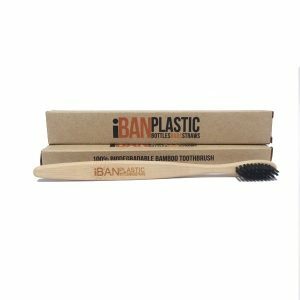 Such tragedies can be stopped by using the iBan Plastic Reusable shopping bag. Its made from 100% organic cotton. Its lite, easy to fold and stored in your car, bike or even your pocket. Ready for use when needed anywhere, anytime. 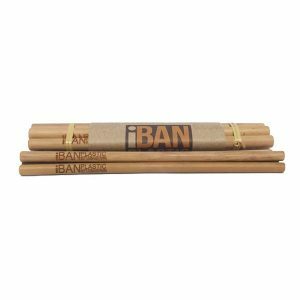 The great thing about the iBan Plastic Reusable Shopping Bag is its made from Organic Cotton, as we know that 25% of the world’s pesticides comes from Cotton Fields. 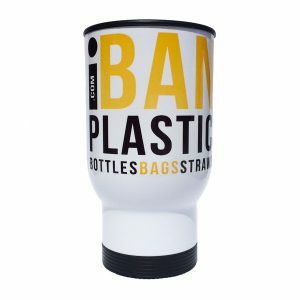 A little bit more pricey but 1,000x time better for our environment, wouldn’t you agree? Our Reusable Shopping Bags are not flimsy like most cotton tote bags, the material is actually thick, strong and durable. The size is 45cm wide by 35cm long with a 10cm base. So you will only need a few for any big shopping spree. 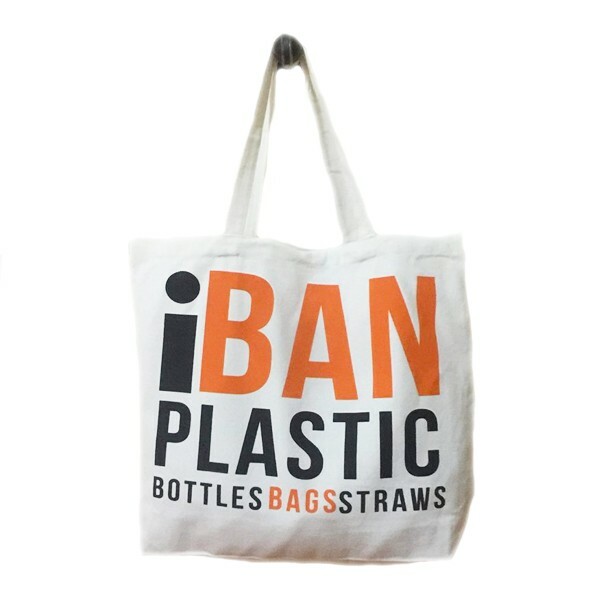 The iBan Plastic Reusable Shopping Bag is shipped from Thailand and is in high demand at the moment, so please allow 1-2 weeks for delivery to your doorstep.